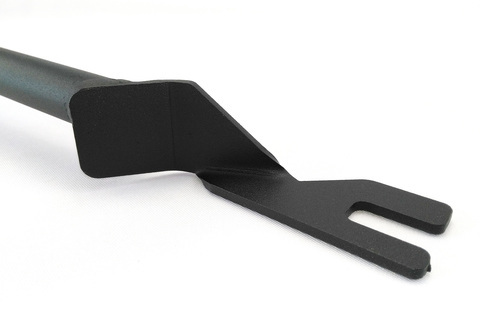 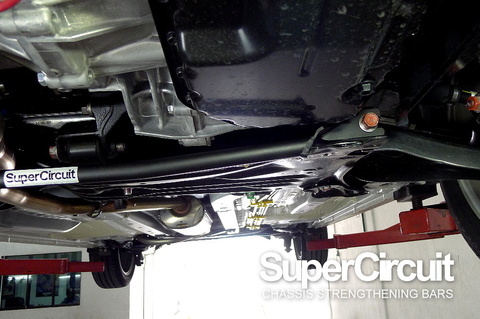 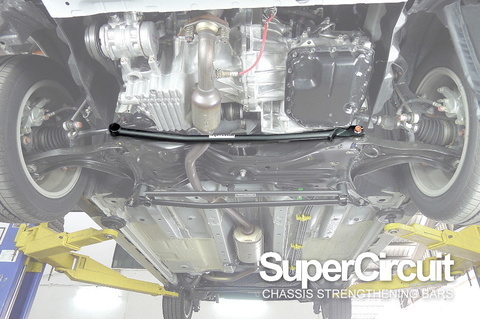 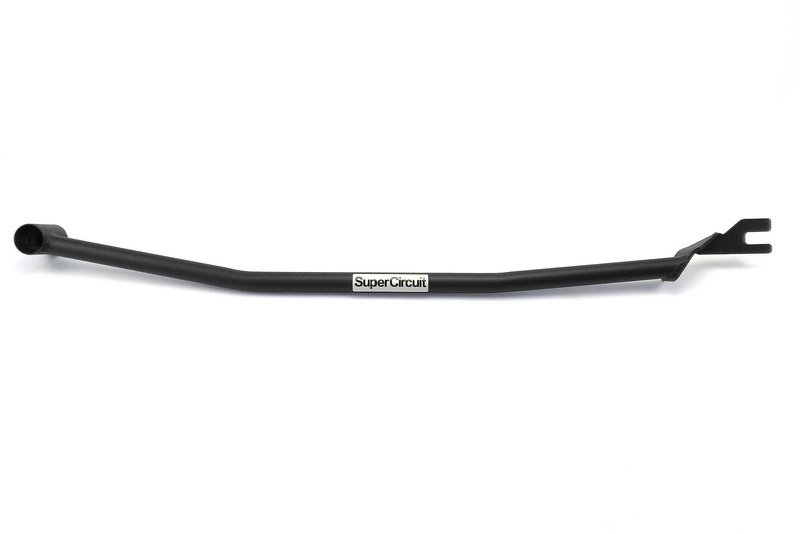 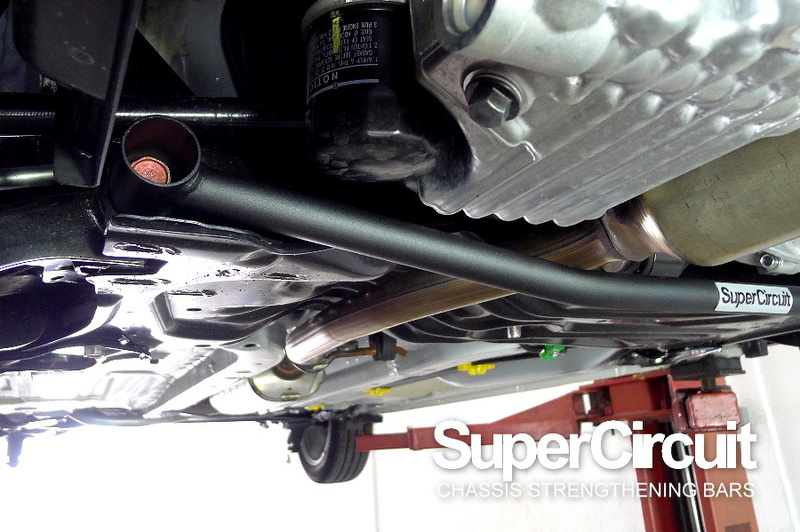 SUPERCIRCUIT 2018 PERODUA MYVI 1.5 Front Under Brace Bar (2-point). 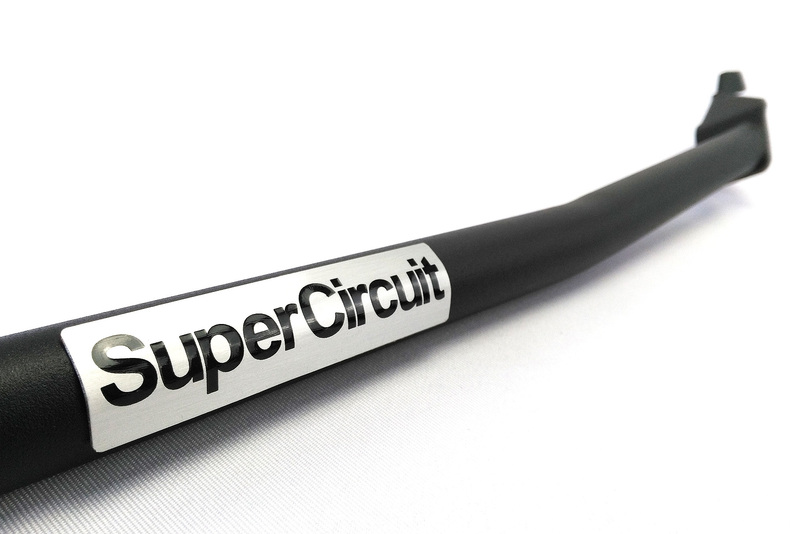 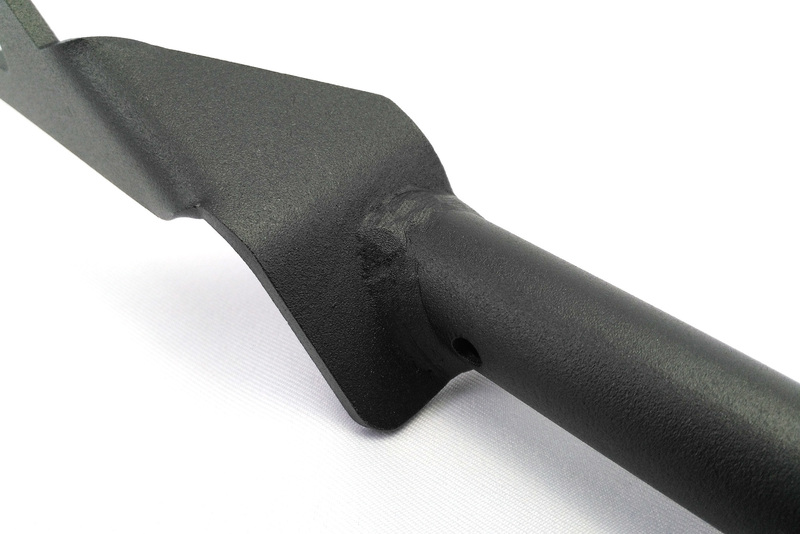 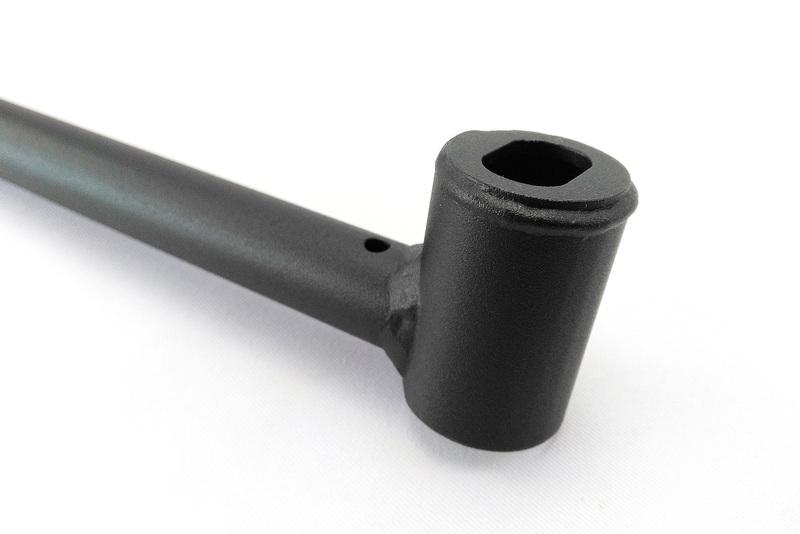 Industrial grade MATTE BLACK coating is scratch resistance and match well with the OEM chassis for stylish and professional appearance. 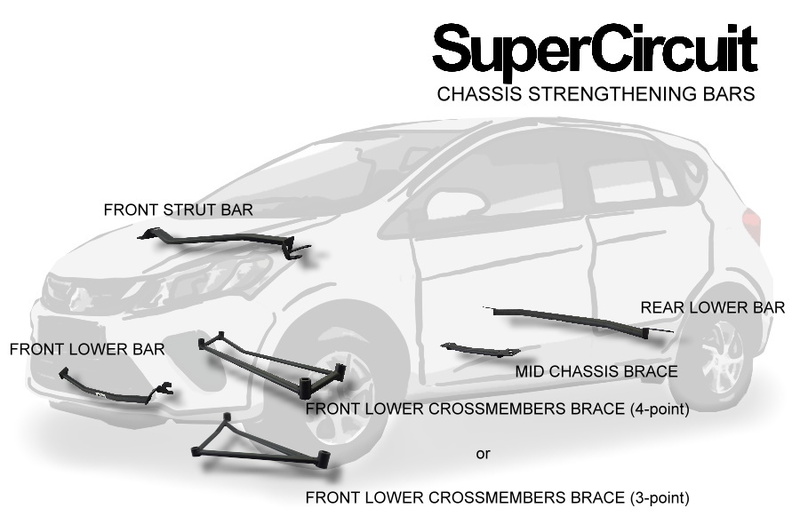 For optimum front lower chassis stiffness, match it with the SUPERCIRCUIT PERODUA MYVI (2018) FRONT LOWER BRACE (4-POINT) or SUPERCIRCUIT PERODUA MYVI (2018) FRONT LOWER BRACE (3-POINT).